Suspected Monkey Pox case in Kano – Royal Times of Nigeria. 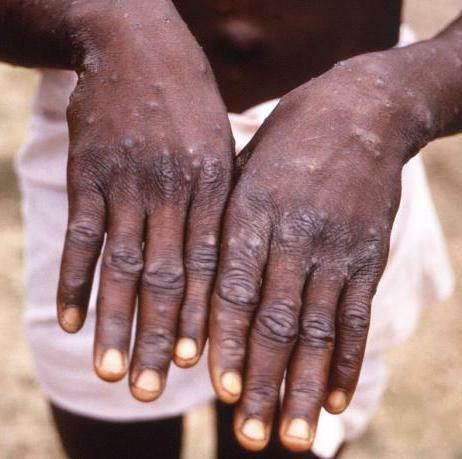 Yesterday, indications emerged that the dreaded Monkey Pox disease has broken out in Kano state. Unconfirmed reports say a suspected patient is lying critical ill at Tiga General Hospital in Bebeji Local Government Area of the state. The state Commissioner for Health, Dr. Kabiru Ibrahim Getso warned Kano residents against the Monkey Pox epidemic, urging them to apply personal hygiene. He further stated that the state government has made available a hospital and adequate facilities to take care of patients infected by the disease.